Last month we had a competition to give away a Trezor Model T hardware wallet. This month we are giving away a Ledger Nano S hardware wallet. The competition is running from 2 May 2018, and will finish on 1 June 2018 at 12pm GMT+2. I can do with a ledger nano! 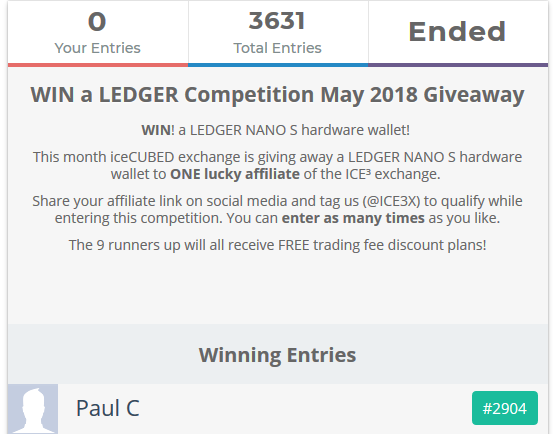 The May contest for the Ledger Nano S was won by user 'Paul C'. 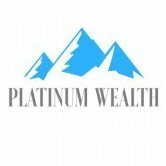 Other users also won Trading Fee Discount Plans.